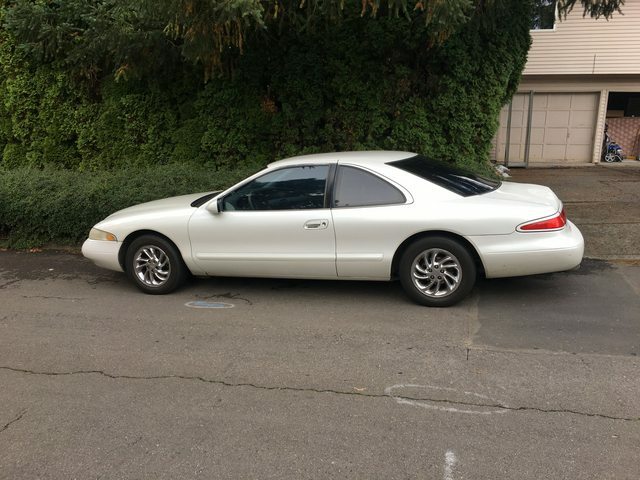 So for $300 I just picked up a pretty clean 97 Mark VIII with 168k miles (a little higher than I wanted but the motor is mint and I couldn't resist the price). I'm planning to forge and supercharge the motor safe up to 1000 HP but I'm realistically wanting 500-600 HP on pump gas for the street. I just want to build it right the first time and know it's safe for pretty much as much power as I want. 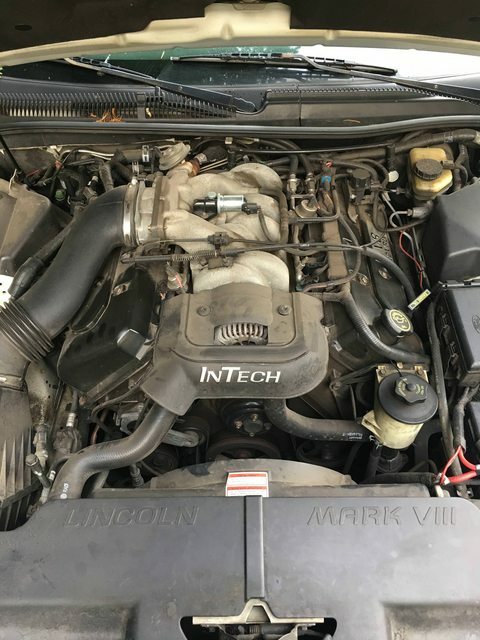 I'm still a couple months out from removing the motor, but I wanted to get some insight. If you know of a build thread, parts list, gotcha's or uh ohs, or anything at all that might help me please post it below. 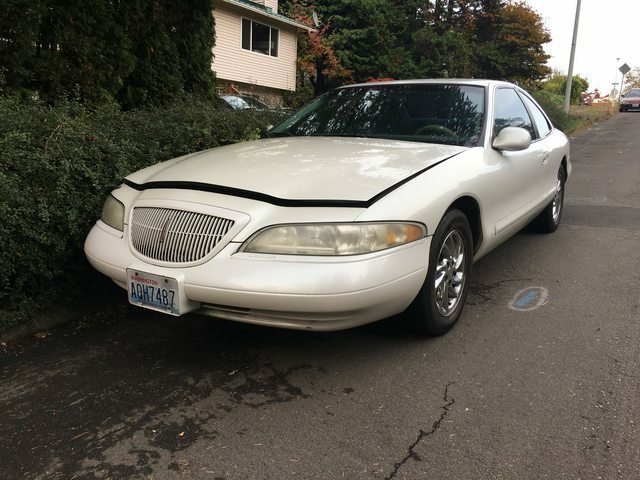 Budget is still in the works, but I am guessing it's going to be around $3-4k on just the motor (forged bits, machining, heads, cams, etc) minus the supercharger. 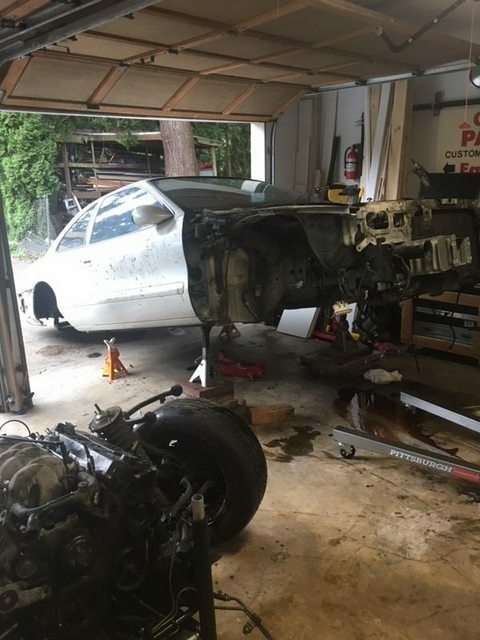 I finally got the car and the motor separated over the weekend. 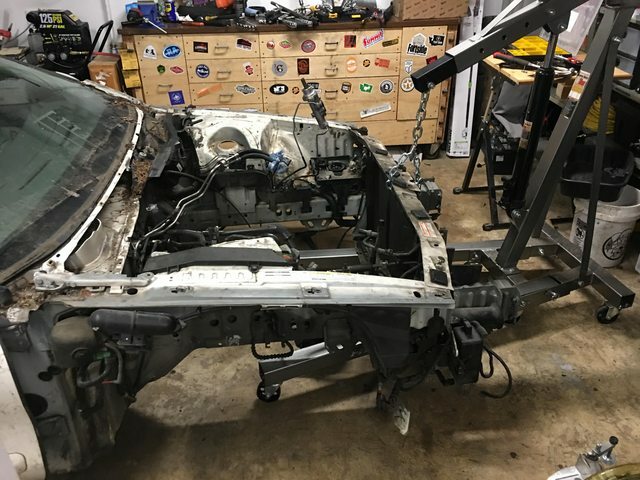 We disconnected the subframe and rolled the whole assembly out from underneath the car. 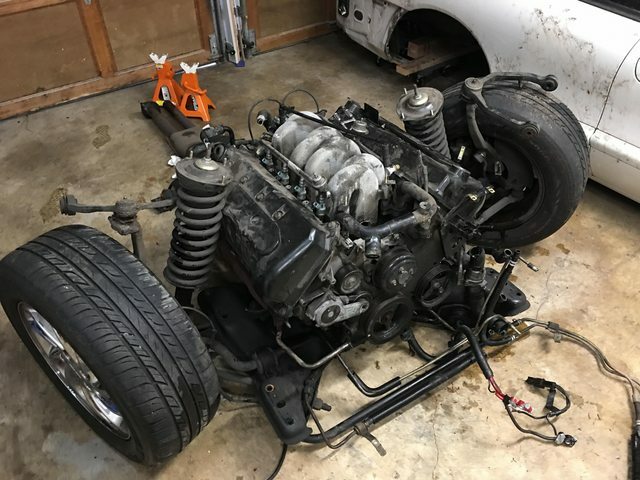 Hoping to get the engine on the stand and start tearing it down this week.